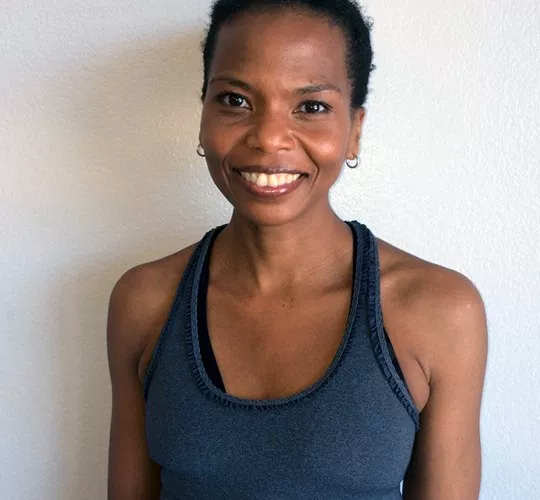 Kimberly is Certified to teach Bikram Method 60, 90 and Silent Classes. When did you begin practicing Bikram Yoga? I began practicing in 2008. When did you graduate from teacher training? The thought came to me by surprise when I was practicing and it felt right. It’s wonderful to see people began to connect with their best selves through this practice.